Don't Panic - TigerTek to the Rescue! When plant machinery fails, a high quality, rapid repair becomes REALLY important. 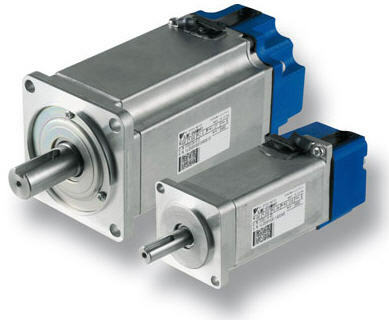 spindle motors and permanent magnet motors (click for individual dept info). Disassembly, Evaluation, FREE repair quote. 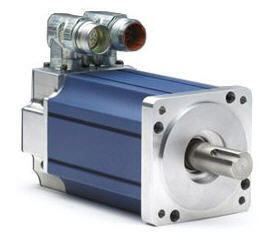 Our website contains lots of valuable information about our servo motor repair capabilities. Following are a couple to check out. 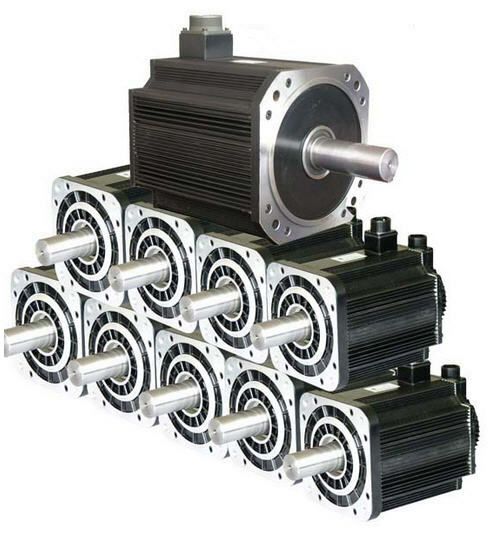 "Should I install a Variable Speed Drive on my Pump?" VFD's gradually ramp the pump up to speed. 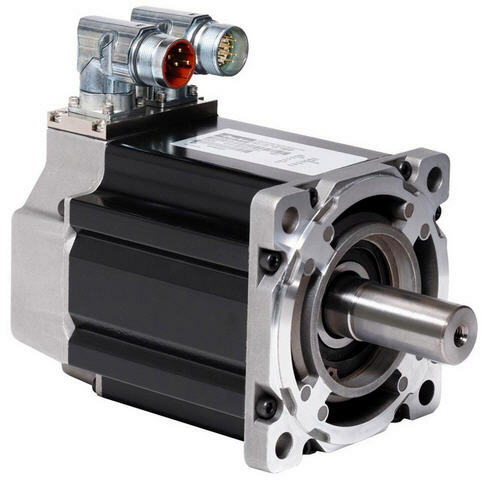 This reduces mechanical and electrical stress on the system, which will reduce maintenance costs. Utility cost savings can be huge. 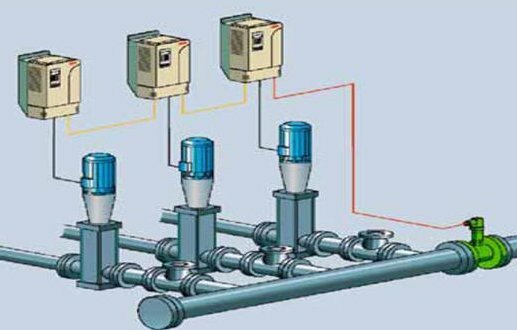 Depending on load demands, a VFD can reduce a pump's energy use by as much as 50% and often gives a payback of under 1 year. Ronnie is a key member of our motor rewinding department. 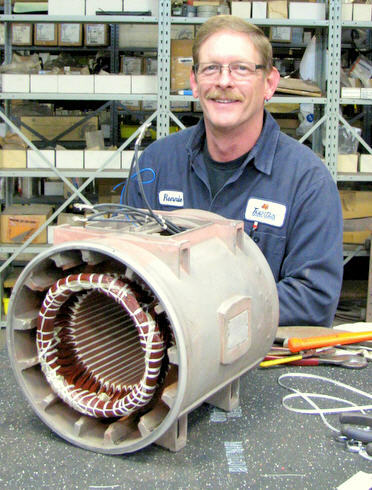 It's a fascinating and complex process, and having our own in-house winders is critical to controlling repair quality. Ronnie has just bought himself a new house. He is doing his own landscaping and getting everything picture perfect.